William Francis Hammond was an Auckland architect, surveyor and map maker. He migrated to Birkenhead from Ponsonby in 1897 after his first wife, Rebecca, died in 1877. He was left with nine children, so decided to make a fresh start. It has been said that Hammond was attracted to the area because of local girl Annabella Findlay Alston. She was the daughter of the Forghams (farmers at nearby Lucas Creek), who he had met previously while in the area on business. Hammond kept a diary of his courtship with Annabella, which was accompanied by pen and ink drawings. 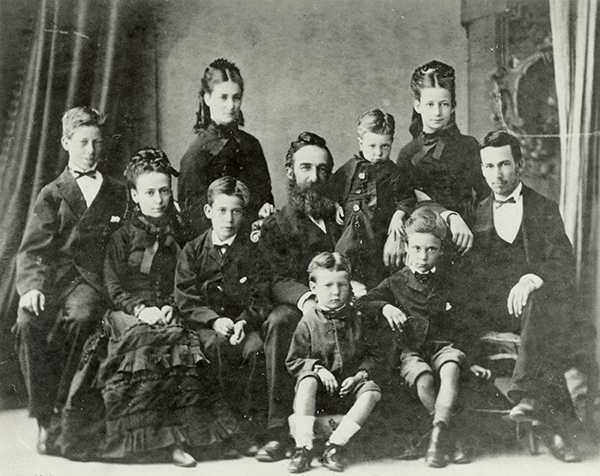 In 1879 Hammond and Annabella married and had five children of their own over several years. As you would expect from a wealthy man like Hammond, he owned a thirty acre property called Raven Hill, on Hinemoa Street, near Rugby Road. Ravel Hill was a very substantial property; swooping driveways and well planned grounds can be seen in the subdivision plans, which date from 1889. Hammond was, in part, responsible for the naming of Highbury. The area is named after the family home of William Francis Hammond, whose parent’s house in Highgate, London was named Highbury. 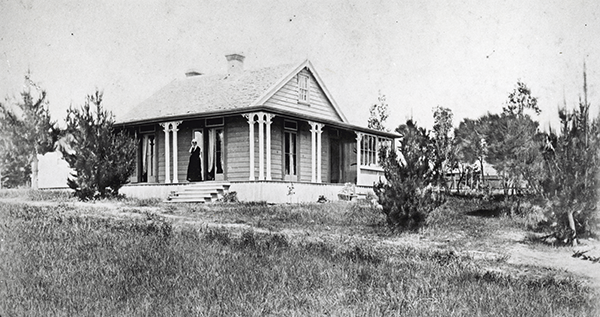 Hammond’s wife’s parents, the Forghams, came to live near their daughter, and their house on the ridge opposite the Zion Hill Church was called Highbury Cottage. From then on, the name spread to the area surrounding the house and in recent years has been adopted by the local shopping mall.